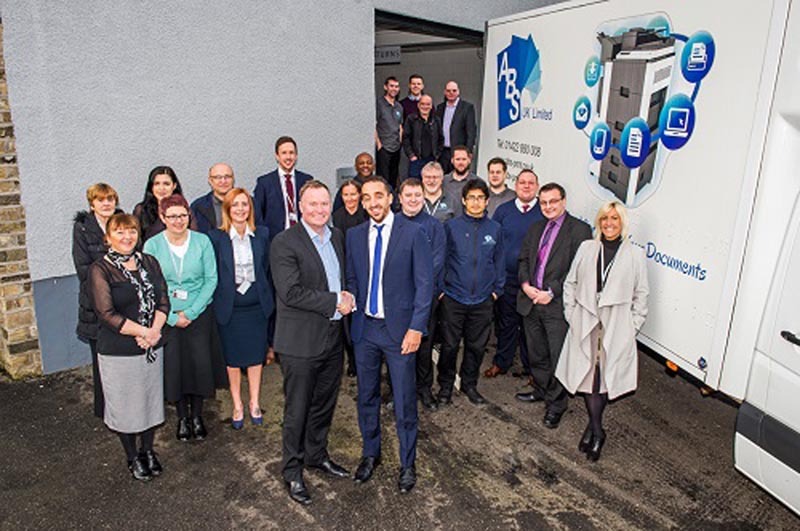 ABS UK, based in Elland, Yorkshire, has bought Sapphire Business Systems, which provides technology solutions including digital copier and printer services. The acquisition will open up new business leads in both North Wales and the North West for the £4.5 million turnover business, as well as doubling the client base. ABS UK currently employs 32 staff. Speaking about the acquisition, Brett Abson, sales director, ABS UK, said: “Acquiring Sapphire Business Systems has allowed us to further extend our geographica; reach without additional recruitment. David Lees, ABS UK marketing director, concluded: “As a well-established firm, growth in the short and medium terms is at the heart of our plans. ABS UK was established in 1989 in Brighouse before moving to Bradford. The company relocated to new premises in Elland in May 2015.